Well it’s almost the big day, and I finally feel like I’ve got things coming together. My gifts are bought, and I even got a few wrapped…it’s a miracle really (speaking of wrapping and holiday prep…have you seen my ‘Keeping it real’ series going on on my Facebook page? 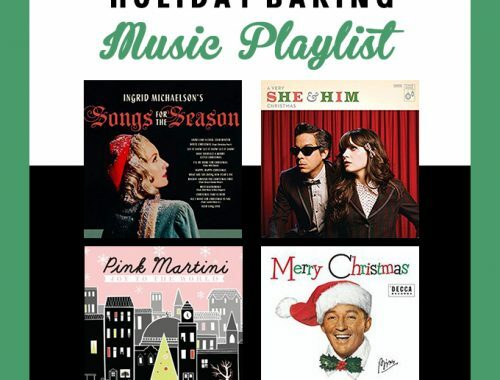 I’m having fun sharing some of my holiday realities with you…I figured we could all use some holiday realness and a few giggles). Anyway, I’m really really looking forward to Monday when I’m going to unplug for a few days and spend some time with my family. And eat. And sleep. And sit by the fire. And eat. Did I mention eat? Anyway, I have one last ornament tutorial that I wanted to show you, in case you are looking to make some last minute gifts or want to make more ornaments to decorate your tree. Yesterday I shared these Silver Bells Ornaments on Simply Designing as part of Ashley’s Silver and Gold in the Holidays Home Decor series, so today I wanted to share them with you. 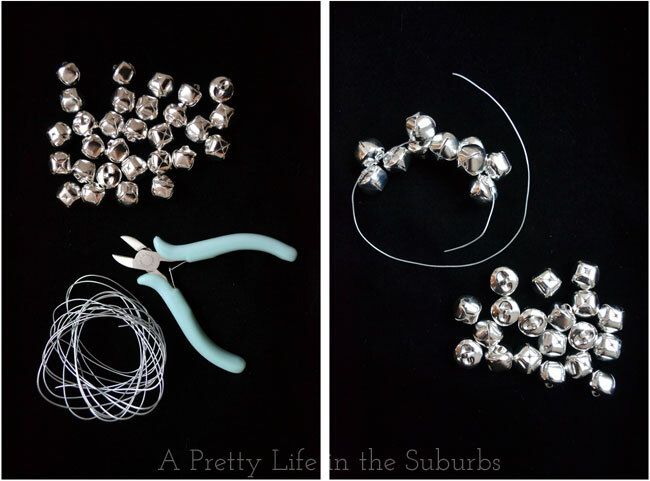 When I saw the theme for her holiday series, right away I thought of silver bells…it’s one of my most favourite Christmas songs, and what better project for this than an Easy Silver Bells Wreath Ornament! 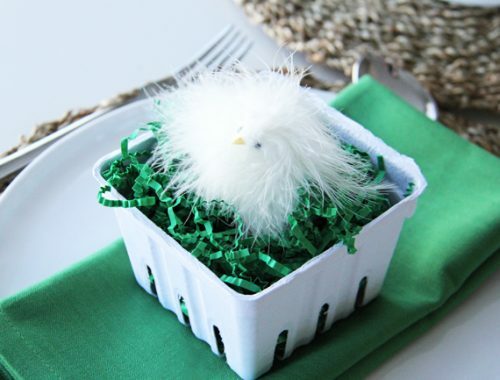 This project is very simple, so you can get the kids in on the fun too! And because they take no time at all to make, you can make a lot for your tree, or give them away as Christmas gifts. Get creative and have fun with the size and colour of the bells and ribbon! 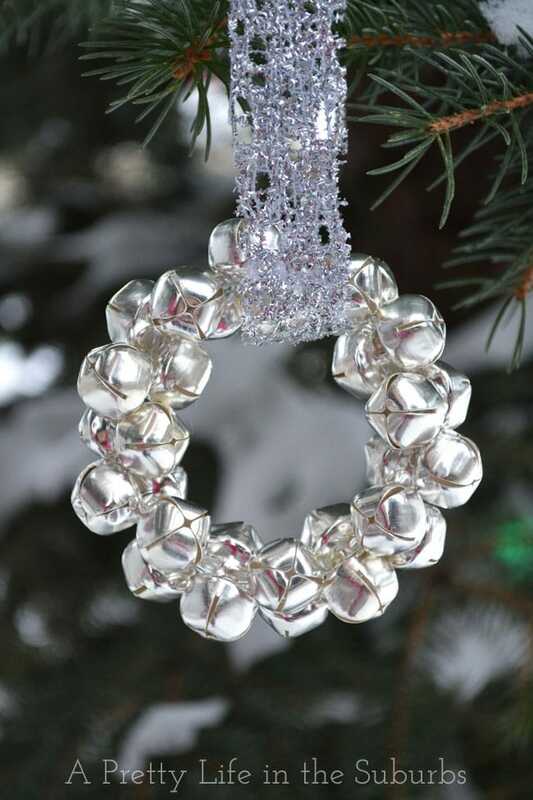 You need about 40 small silver jingle bells, some wire, tin snips and some pretty ribbon. Cut a 6-8 inch long string of the wire and thread the wire through the loop at the top of each bell. Mould the wire into a circle shape, then tie the wire in a knot. Add a pretty ribbon for hanging, and voila! You’re done! Hang them on your tree, decorate presents with them, give them to friends, teachers or as hostess gifts. Isn’t it so pretty?! I love when projects are pretty and simple to make! Beautiful things don’t have to be complicated! Very pretty, Jo-Anna. Thanks for sharing. Pretty, wish I would have seen it earlier, saving this idea for the next time around!! 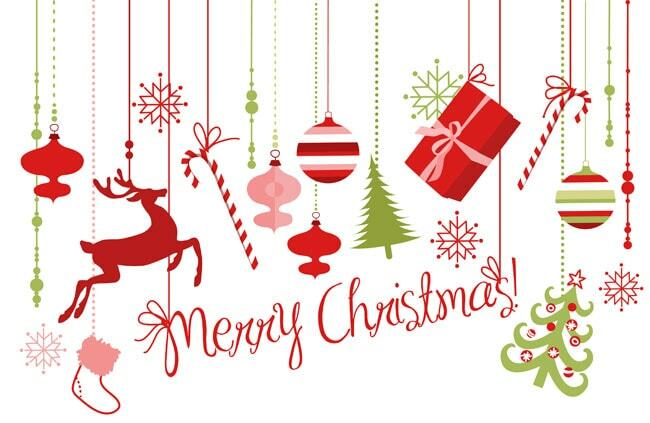 Hope you had a great holiday! !